how — and how to get a copy of Where We Live, a new (free!) book from AARP. 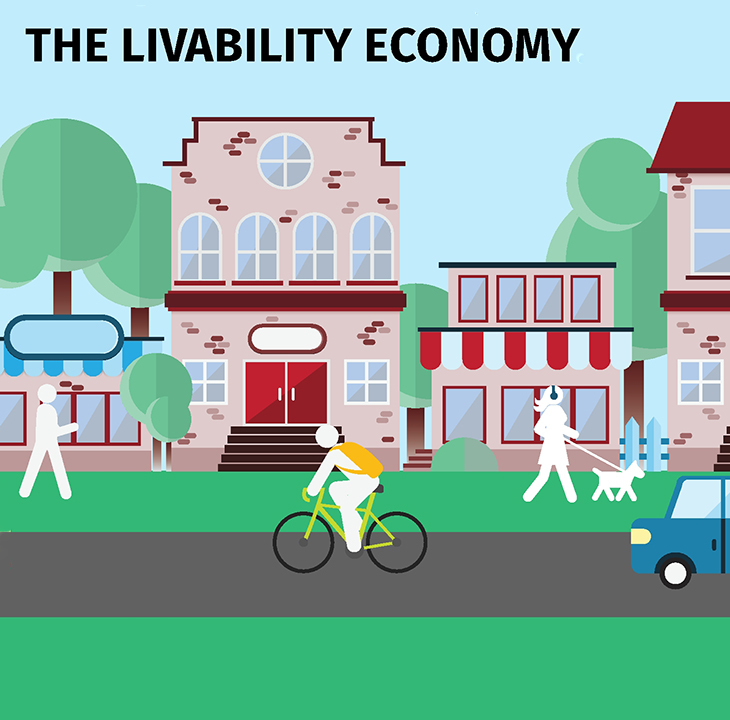 some of the benefits of "the Livability Economy."